Leda has been a leading manufacturer and supplier of tubing for the chemical and water transfer industries since 1966. Today our brand and our products are widely recognised for their consistency and value. 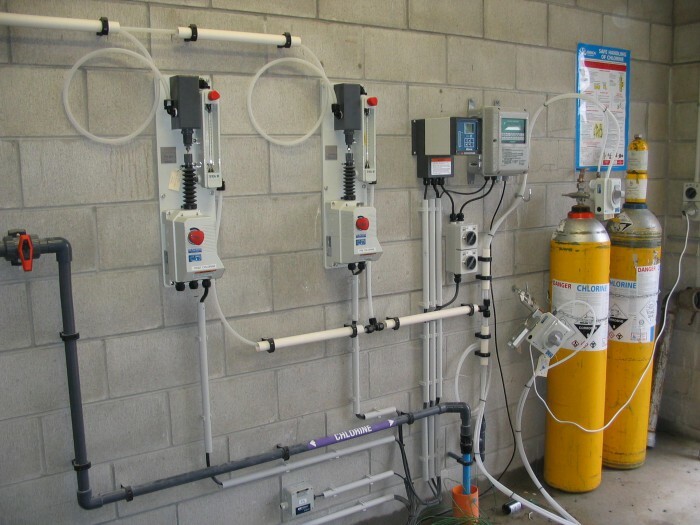 Like our other tubing, our fluid transfer products are manufactured at our centrally located plant in New Zealand and are used throughout the world including Australia, North America, South America, India, Asia and the Middle East. We offer a wide range of stock products and colours across both metric and imperial sizes. These are readily available for shipping from our warehouse in Upper Hutt. Food safe and FDA approved product are available through Leda. Enquiries for your custom requirements can be directed to Leda.